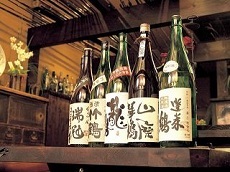 Tottori is famous for Matsuba Crabs, which are the adult male snow crabs (or queen crabs), during the winter time. Matsuba crab is caught between November to March and often celebrates the start of the season with Matsuba Crab Day on the docks of Tottori. 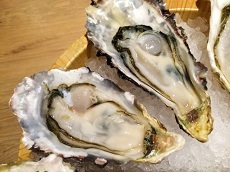 Matsuba crab is often enjoyed with sake or rice as a wintertime food in Tottori. 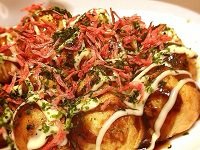 It is said Matsuba crab gets it's flavor from the plankton-rich environment of the region which give the crab such rich flavors. There are also less rocks where Matsuba Crabs live, resulting in a distinctive slender legs. 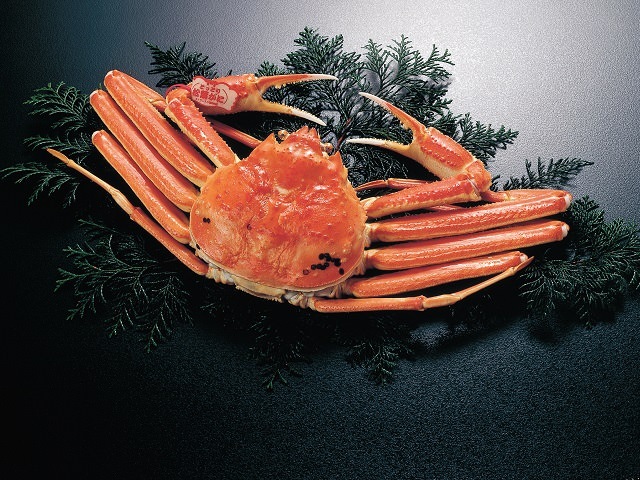 Crab fans from all over the country come to Tottori to enjoy this famous crustacean treat! 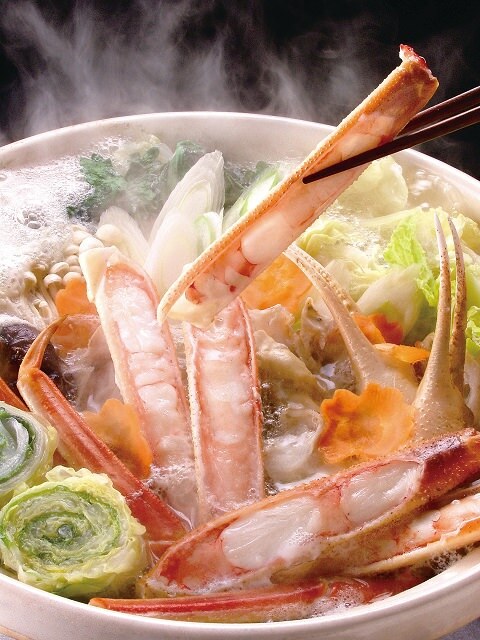 There are numerous was to enjoy Matsuba crab, including hot-pot or nabe , boiled, sashimi, in miso soup, grilled, and more! 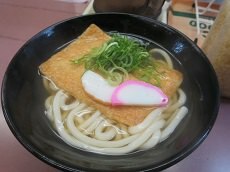 There are plenty of restaurants and hotels in Tottori that serve the popular dish for you to enjoy. Be sure to sample the many variations of Matsuba crab during your next Japan tour in the winter!